I don't think I've ever seen anything so impressive. They actually moved it! Utterly devoted to their technology-free lifestyle and their religious beliefs, the Amish community is really fascinating. These people do life the old-fashioned way and would avoid modern appliances at any cost. They travel by horses and carriages and mainly eat the food they grow themselves. 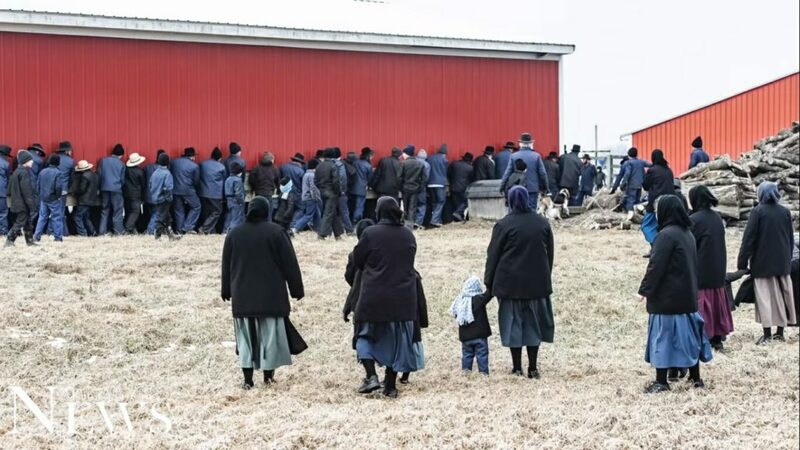 The Amish families are large and they live by the notion of being there for their relatives and their community. They are raised in the spirit of stepping in for their neighbor in need, even if it means moving his barn from one place to another bare hands. If you think you read that wrong, well, you didn’t. 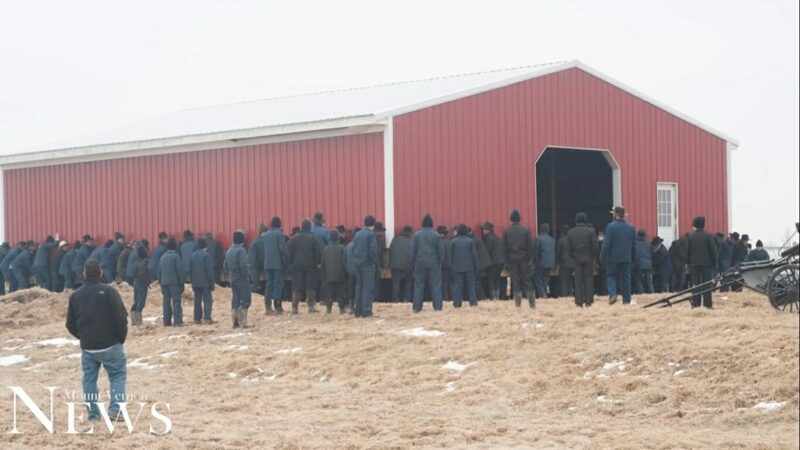 A group of around 200 men gathered together to lift a whole barn from the ground to its new location. This is fascinating indeed. 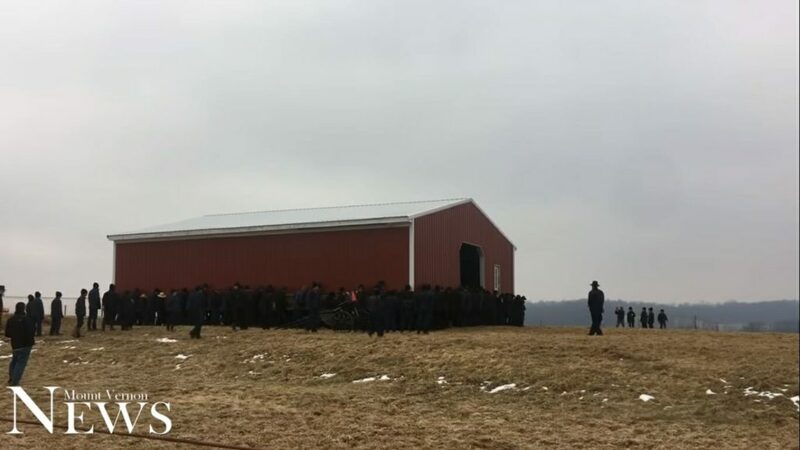 One may say how this could be easily done using huge trucks and rails and dollies, but the Amish would never rely on technology because they know how to solve any problem without it. 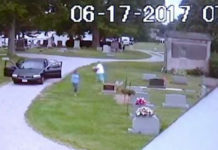 The amazing footage was taken at the Joseph Hochstetler’s Farm in Ohio. Resembling a hardworking colony of ants, they lifted the object and relocated it around 150 feet away. These amazing men showed the world how nothing is impossible when a group of people joins forces. The most impressive part of all is that this only took them a couple of minutes to finish. 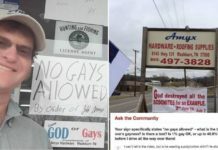 Some may say how the Amish’s way of living could be facilitated if they are more open-minded towards the new inventions and the recent technologies. However, that goes against their religious beliefs, and to be honest, it looks like they don’t even need mobile phones, computers, or even electricity, because the way they live allows them to be more focused on one another and on the well-being of the whole community. Take a look at the fascinating act of moving the barn in the video below.